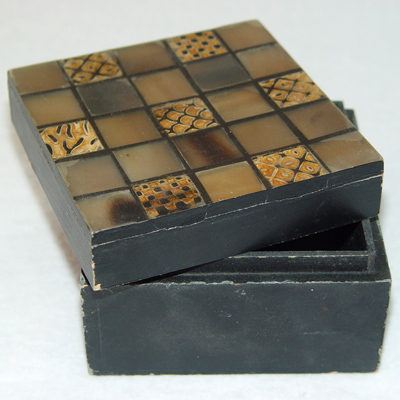 Horizon Enterprises deals in all kind of Indian handicraft of brass, copper, iron, aluminium, stainless steel and E. We offer decorative boxes and decorative storage boxes manufacturer in india from Moradabad, India. Size: As per buyer requirement. Material: As per buyer requirement. Delivery within 10-15 days. Made In India. Feel free to contact us for beaded salad servers and buy stainless steel salad servers from india. 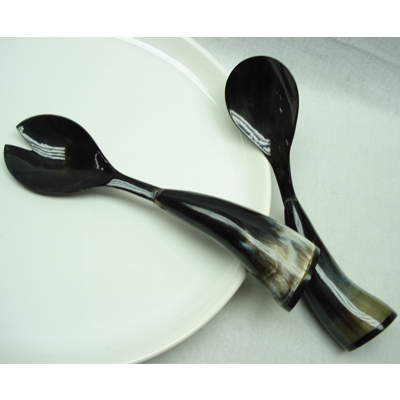 We are manufacturer of salad servers silver in Moradabad, India. Available in any color. Size: As per buyer requirement. Material: As per buyer requirement. Delivery within 10-15 days. Made In India. 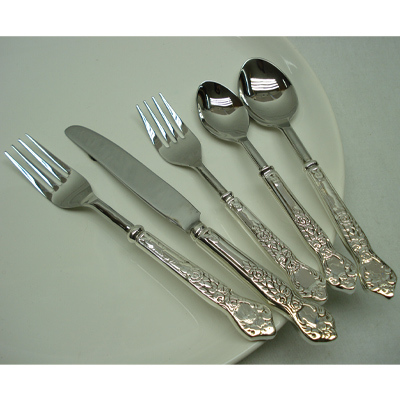 We deals in bone flatware set and antique stainless steel flatware set wholesale. Available in any color. Size: As per buyer requirement. Material: As per buyer requirement. Delivery within 10-15 days. Made In India. For any stainless steel flatware set requirement, send your query to us.